Whether it's sunny or snowy, the sweet taste of ice cream can bring a smile to any kid's face (to most adults too!). 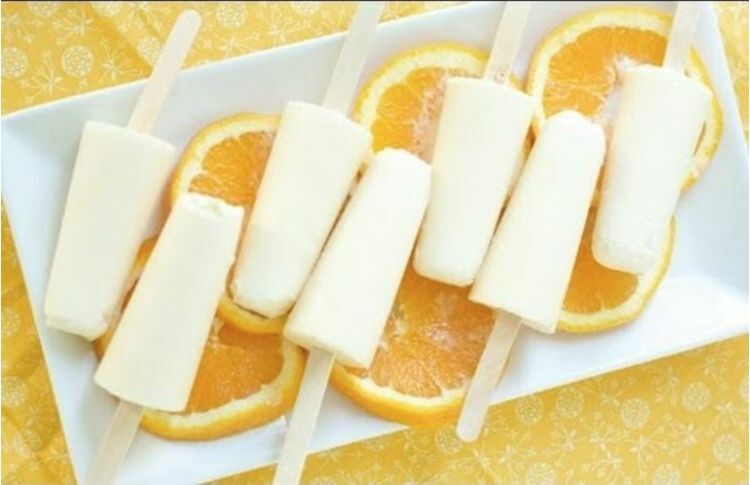 This fun and simple recipe taste just like a creamsicle without the extra sugars found in store-bought frozen deserts. The best part: you only need three things to put this together. Keep reading below to see Health Nut Nation's full recipe and don't forget to watch the video at the end for a few extra tips. 1. 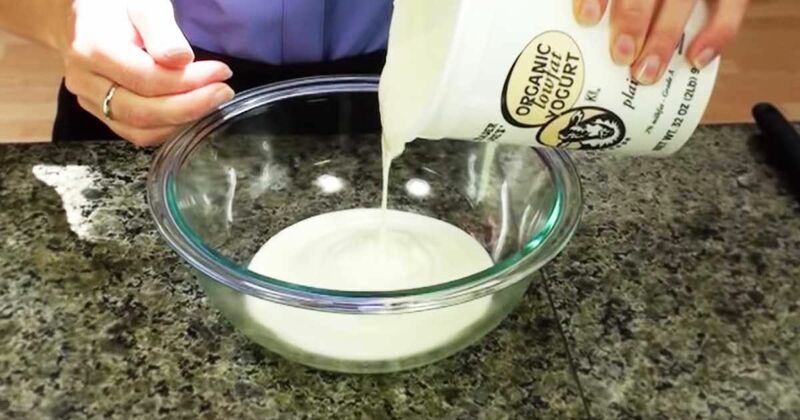 Pour enough yogurt into a glass bowl to fill your popsicle holders. (This will vary depending on the size and type of molds you have). 2. Swirl in concentrated orange juice a little at a time. (Concentrated juice is sweeter than plain juice so you'll need less, and you'll get a better texture). Add enough to get the orange juice flavor you like. (It will be a bit tangy until the next step). 3. Add one drop of Stevia to your mixture, swirl and taste. Add one drop at a time and stir until you get the right level of sweetness. Stevia is very sweet, so add it slowly. 4. Fill your popsicle molds to the fill line and let them freeze and enjoy! Pro tip: If you are allergic to dairy, substitute canned coconut milk in place of the yogurt.